Let's create awesome music together! Come join us! 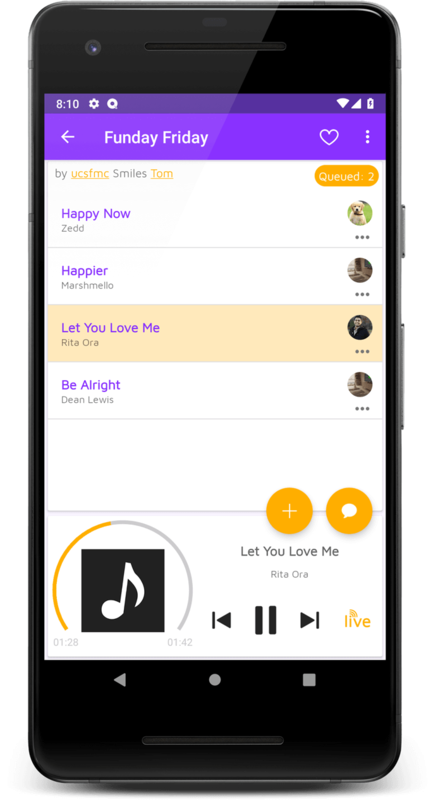 Create music with friends and bring democracy to your playlist! Start your own live session or participate in existing ones! 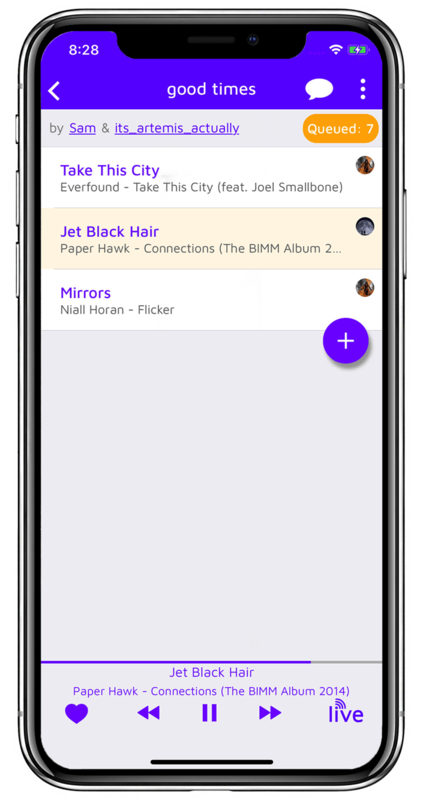 Take turns listening to your travel buddies' music in the car! No advertisements or hidden fees! Use your Spotify Premium account to stream live music or save them to listen later. © 2018 CoVerse Inc. All Rights Reserved.